As the industry moves forward, data gathering and care will increasingly take place outside of traditional health care settings. This will make care more effective and convenient for consumers – and device connectivity will be essential to reaching this objective. In this post, Don Bisbee discusses device connectivity in the context of interoperability and the consumer experience. For more on this topic, be sure to listen to Don's episode of The Cerner Podcast. 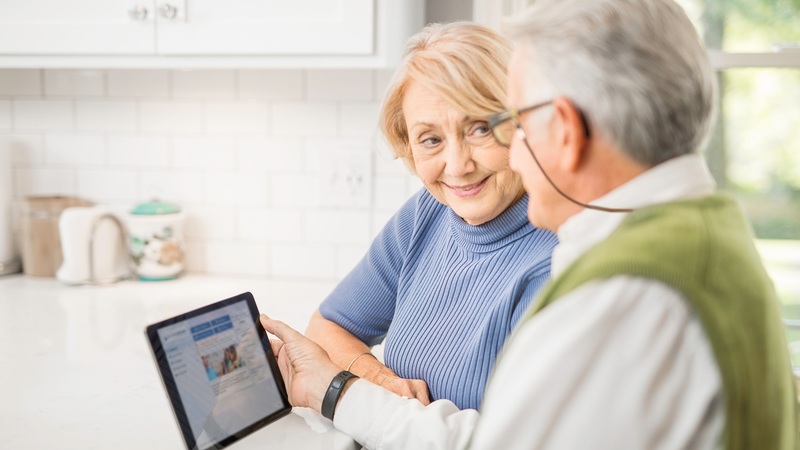 When it comes to device connectivity, the focus until now has been on point-to-point connections where individual devices, such as infusion pumps and blood-glucose sensors, can automatically send valuable data to a person’s electronic health record. The next level of innovation will require combing data from multiple source systems to draw new insights. What progress do you see happening in the industry? Infusion pumps and blood-glucose sensors are examples of advances the industry has made in acute care. This technology has created more efficiency for the nursing staff while simultaneously eliminating errors. Moving forward, we’re going to see even more data correlated with clinical information and used with powerful algorithms. These elements coming together will help us see the condition, progress or decline of changing health factors in physiological monitoring environments and lab information. In effect, health systems will be able to provide more powerful and productive care. More health information is also going to start being gathered from outside traditional health care settings. Right now, organizations are spending a lot of time and resources to avoid hospital readmission. In that space, one of the things we’re doing is asking patients to take technology home with them so that clinicians can monitor health factors such as blood pressure and weight. All that information flows into an intelligent platform where the care team can see how patients are progressing. In turn, this helps patients avoid what can be expensive and potentially life-threatening readmissions. This progress also extends to the health and wellness space. For example, we know that many people have wearable devices and are tracking information about themselves, because it helps them see progress toward their goals. That ecosystem will only continue to broaden and it will be incumbent on those of us in the industry to consolidate the relevant information for our caregivers while giving them valuable insights when we’re not directly in front of them. Can you speak to the importance of interoperability when it comes to device connectivity? 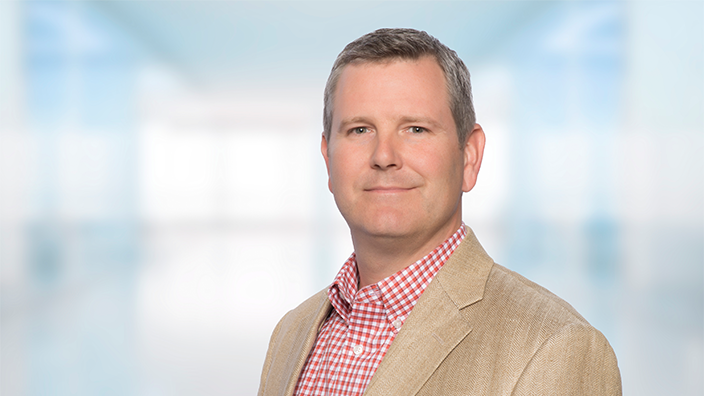 From the electronic health record (EHR) standpoint, there has been a lot of progress driven by the federal government around interoperability of clinical information. In the device connectivity space, we haven’t had an entity or impetus driving standards. There have been some impactful standards organizations, like IHE and others, but there hasn’t been an event that forced everyone to get on board. In effect, many technology companies, health care companies and providers have spent significantly more time and resources achieving connectivity than should be necessary. As we go forward, I think we’re going to be looking for a catalyst that will bring more device manufacturers and platforms together so that information can be shared more efficiently. It’s logical to think the consumer will be that catalyst, because those who provide health care services and technology know that full interoperability is the consumer expectation. We can expect both health IT suppliers and health care providers to keep the consumer at the forefront as interoperable strategies for device connectivity evolve. 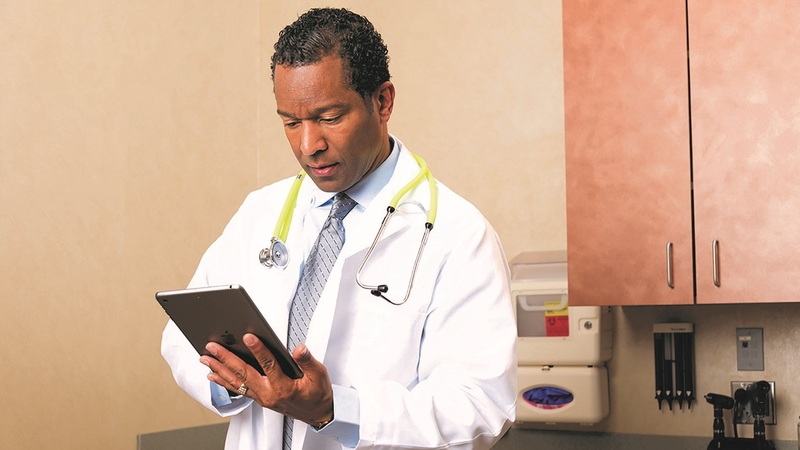 Telehealth continues to gain traction in the health care industry. What is technology's role in helping bridge the patient and the clinician outside of the traditional hospital setting? 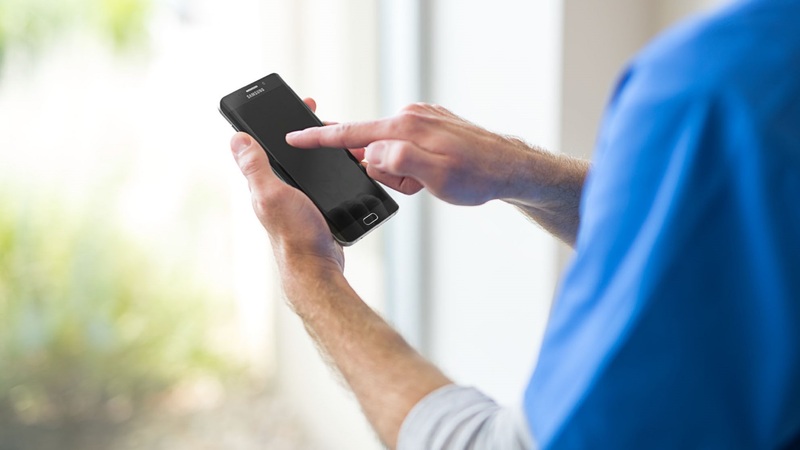 The two things that come to mind when I think about telehealth are convenience and access. 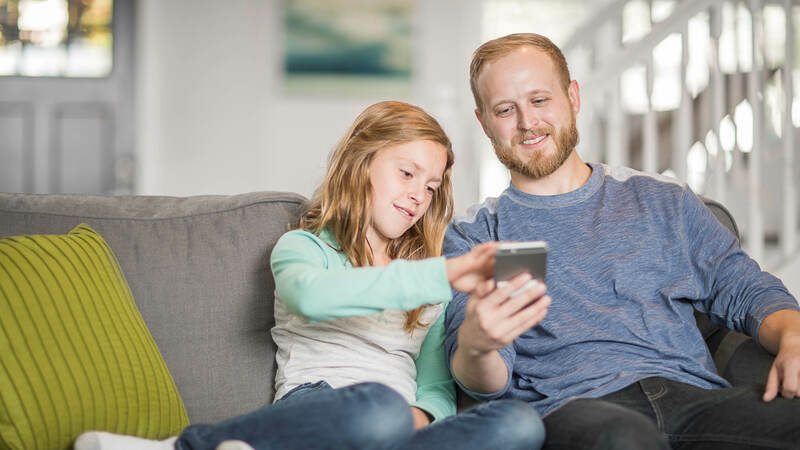 From a consumer perspective, I can connect through video with my family or friends any time with my smart phone. Going forward, most health care consumers assume that technology will exist inside of care delivery. Today, for example, an ambulatory physician knows they’re going to see 10 or 12 patients per day and they update themselves on a patient before they walk in the room. However, their capacity to see patients is confined by the physical nature of the clinical setting. 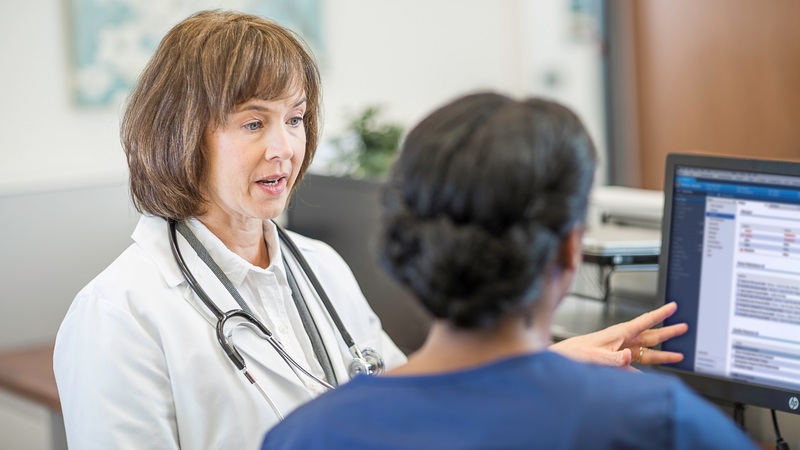 Imagine the possibilities when physicians can simply look, using an EHR or another tool, and say, “I’m going to have this visit scheduled with my patient and we’re just going to use video.” It’s convenient for both the consumer and the doctor. In addition, the physician’s ability to see patients throughout that day increases exponentially. In effect, telehealth applications like remote video conferencing appointments broadly increases access to health care. Telehealth also helps lower cost and risk. For providers, using a computer or iPad to visit with a patient empowers high tech on a low budget. The consumer also saves by not having to commute or arrange for transportation to the clinic. Further, in allowing patients to stay home, telehealth appointments help lower the risk of exposing others to illnesses. Consumerism in health care is becoming a growing trend as patients increasingly take an active role in their health and care. What should organizations be focused on to improve the consumer experience? The answer to this is simple – execution is a little more difficult. The easy part is to think in terms of how people live their daily lives and engage with technology. We use our smart phones or iPads for nearly everything throughout our day – whether managing our daily schedule or finding information we need. Today, consumers are facing a lot of decisions. They’re paying higher deductibles and want more choices. If health care providers recognize this, they can engage consumers in the way they want to be engaged, which empowers a relationship based on trust and transparency. Trust comes from information flowing freely and making sure all parties involved have access, and that’s what I’d advise providers to think about when about it comes to engaging the consumer. How do you see device connectivity evolving in the next 5 to 10 years? The one thing I’ve learned during my time in health care is this: Whatever we think will happen in 5 to 10 years is more likely to happen in 2 to 5 years. I think, in a general sense, we’re going to have greater access to greater amounts of timely and relevant information. Increasingly, the technology consumers utilize will give a great deal of context to providers. That information will be increasingly available, and it’s important that caregivers have access to it. When providers have more data, it will lead to vital insights that will allow health care organizations to provide the best care for consumers. The converse is also true: Consumers will have great information to effectively participate in their own care. Whether their goal is to live well, recover or live the best they can with the conditions they have, there’s going to be great guidance based on data insights right in patients’ hands, helping them execute these plans with their care team supporting them. We’re also going to see more types of data elements come in, such as environmental data and social data. This will drive other insights on consumers’ tendencies and their ability to act on health concerns. Their care team, including themselves and their families, will have a much broader context for what they need to do to. In the health care system, we’re going to see members of the family and care team stepping in with that broader knowledge, helping loved ones overcome health challenges. This will lead to more efficient, higher quality and safer health care for everyone. We’re focused on connecting traditional venues, the health continuum and advanced information about a person’s lifestyle to empower individuals in their health and care. Learn more about our longitudinal health record here.